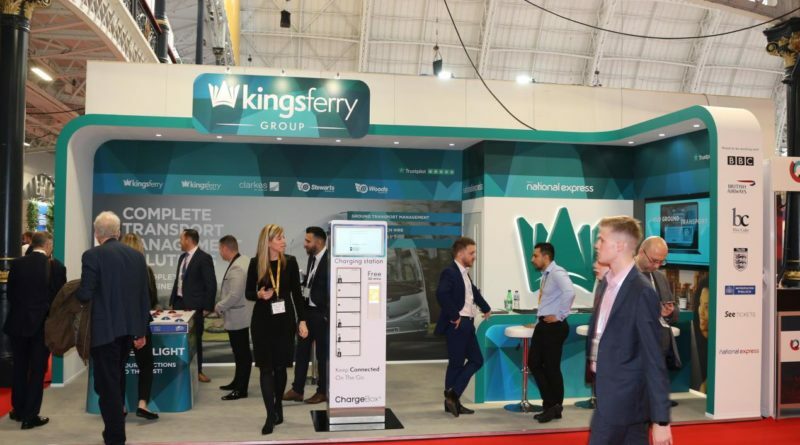 Despite the current economic and political uncertainty in the UK, The Kings Ferry Group, owned by National Express, is bucking the trend by confidently investing in new personnel and adopting a new growth strategy. The Kings Ferry Group specialises in coach travel, chauffeur transfers and transport management. 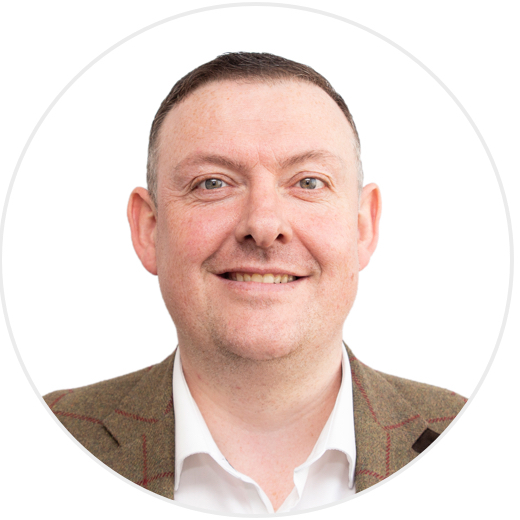 It has expanded its team following two recent acquisitions and is pleased to announce that more than 10 new appointments have been made across the business, from sales and accounts to senior positions. To complement the growth and strategic plans, the company has developed a new corporate identity and branding which was unveiled at the Business Travel Show on 20th and 21stFebruary. 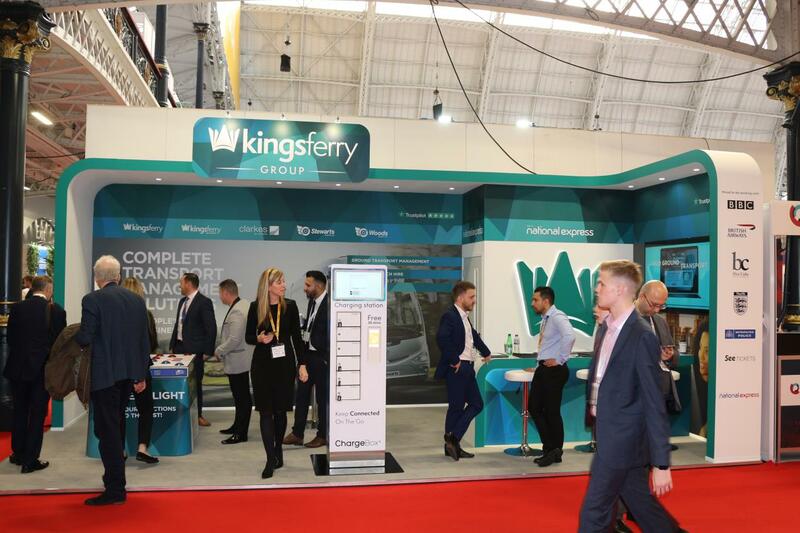 The Kings Ferry has been operating in the coach industry for more than 50 years and today offers private coach hire, commuter services to London, VIP coach services and full transport management solutions for corporate clients. 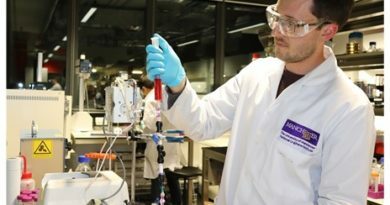 Following the inclusion of Clarkes of London and Stewarts Coach Group, which includes a holiday and short break business, the Kings Ferry Group is on track to achieve its £50 million annual revenue target one year ahead of strategy and now has charge of a fleet of 223 vehicles – a 200% increase from 2016. 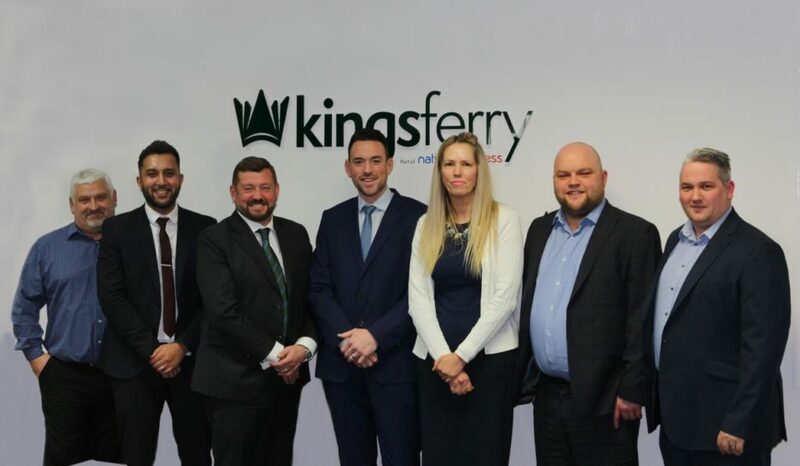 Over the past six months The Kings Ferry has been developing a confident new strategy to ensure the recent expansion delivers efficiencies, enables key competencies to be shared across the business, and provides a sustainable platform for future growth.